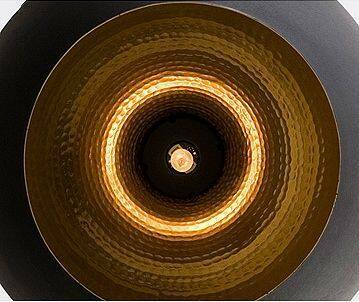 Tom Dixon, OBE (born 1959, Sfax, Tunisia) is a self-taught Tunisian designer specialised in welded salvage furniture. 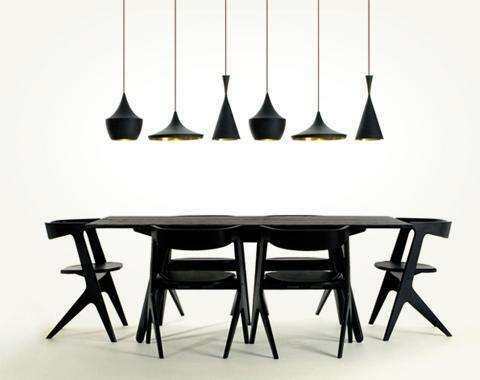 He moved to Great Britain at the age of 4.Dixon has been head of design for the Habitat chain of furniture stores (1997), and of the Finnish furniture manufacturer Artek.His artistic career began when he discovered pleasure in welding while repairing damaged motorcycle frames. Dixon became known as a designer when his S-Chair was manufactured by Giulio Cappellini.He holds an Honorary Doctorate from Birmingham City University (2004),and was awarded an OBE for services to British Design in 2000. 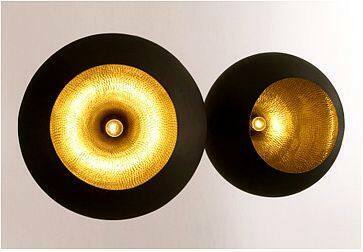 This Beat Light series, which was personally curated by Tom Dixon, has a matte black metal finish on the outer layer and a die-cast inner layer of brass particles. 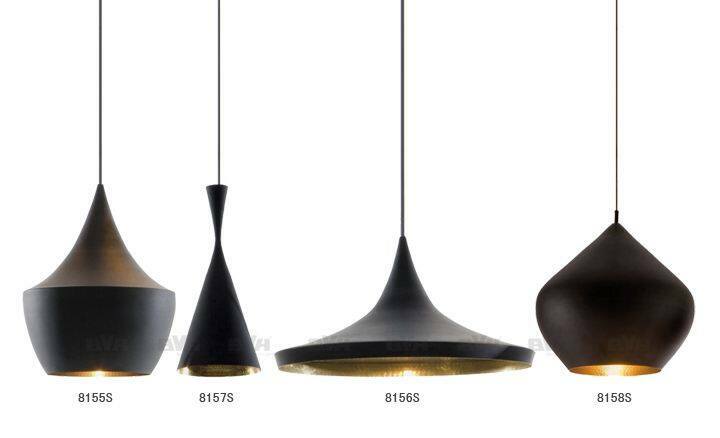 The design is simple and refined, with four shapes to bring the whole set. With a sense of beauty. The four models are Stout, Wide, Fat, and Tall. 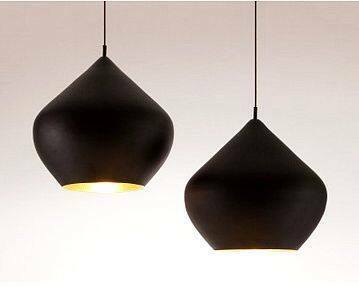 They are based on Stout spades and are equipped with three kinds of lights to make the lighting demand in a larger space. When it is necessary to display more, it can be consistent and slightly The dual advantage of change. 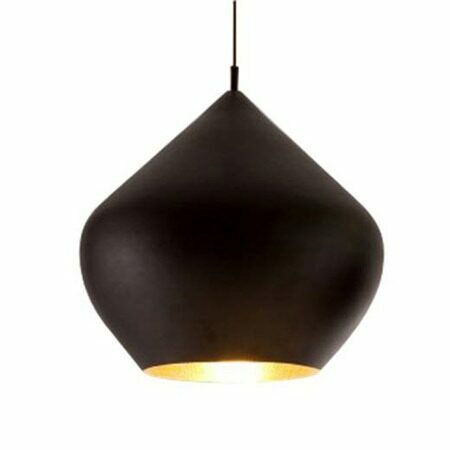 The mature and steady black style gives you a calm indoor atmosphere.